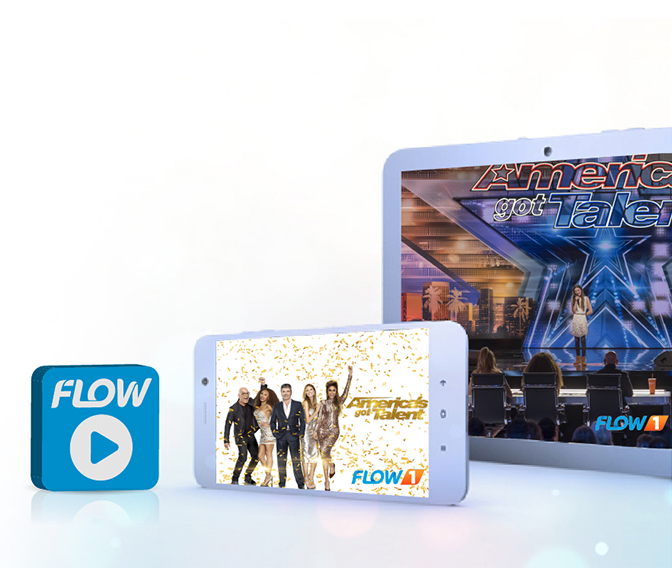 Only Flow can bring you Broadband, TV, Mobile and Home Phone in one plan. 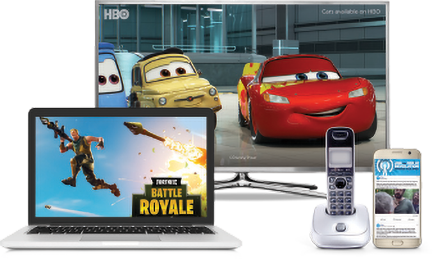 Superfast Broadband combined with the power and control of Flow Evo TV home entertainment, 100% Mobile connectivity and the reliability of Home Phone, you have everything you need to grab life by the bundle. Choose your Quad Play plan and light up your life. 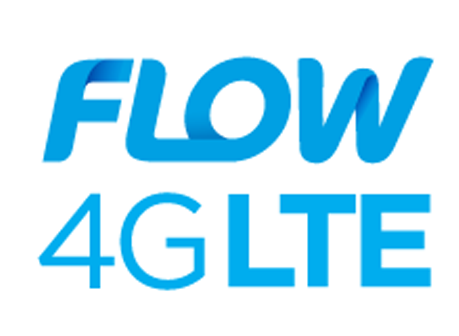 *Visit your Flow store to verify speed avilability in your area. 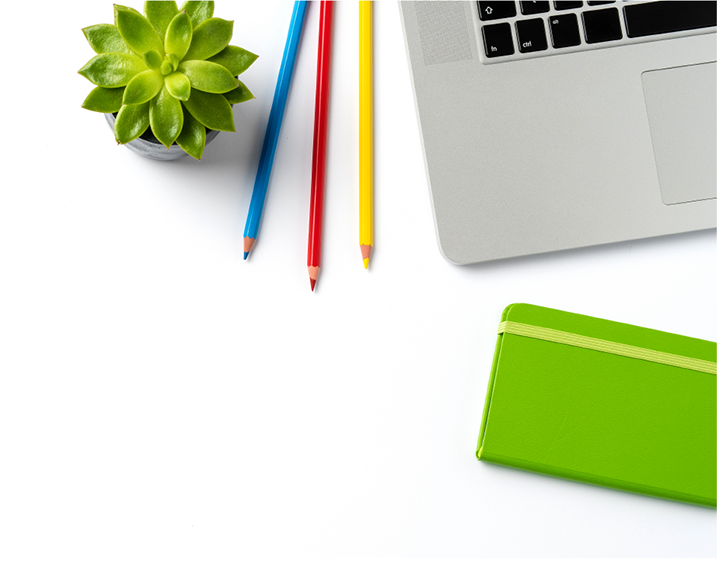 Sharing mobile minutes and data carries an additional user fee. 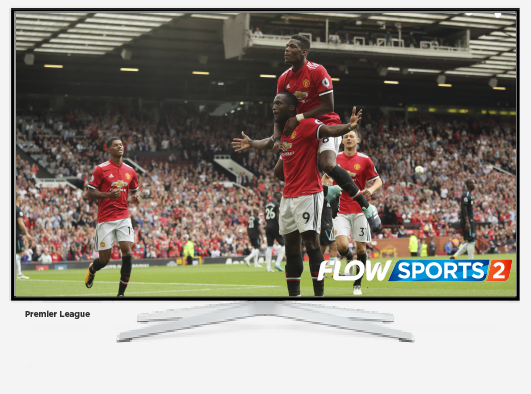 With Flow Sports 1 and 2, catch major live events like Premier League games and NFL, plus cycling, racing, golf and more. 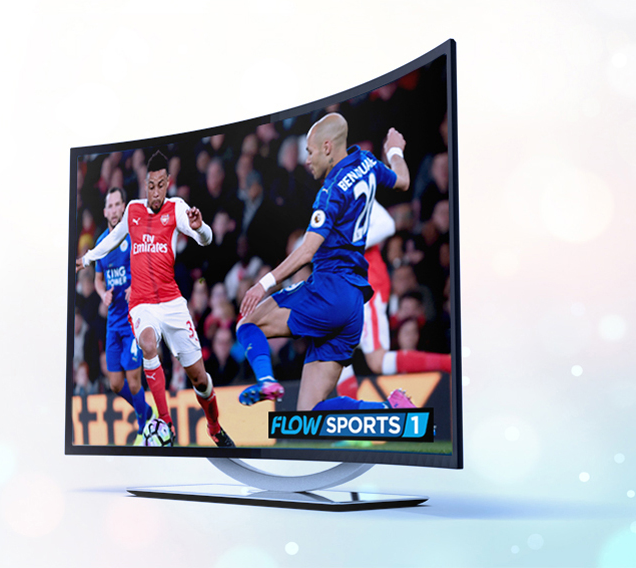 You can also stream from your tablet or smartphone with the Flow Sports app. 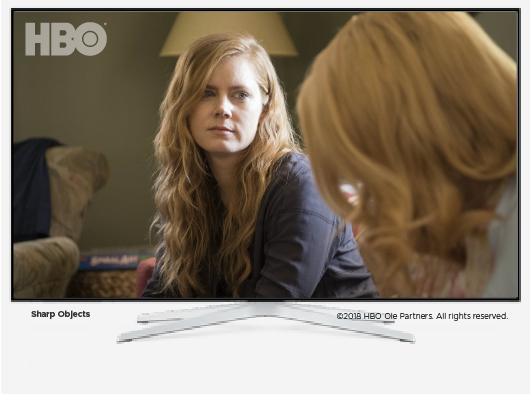 Your recordings are stored in the cloud - watch whenever and wherever you feel like on your TV and on your mobile device. 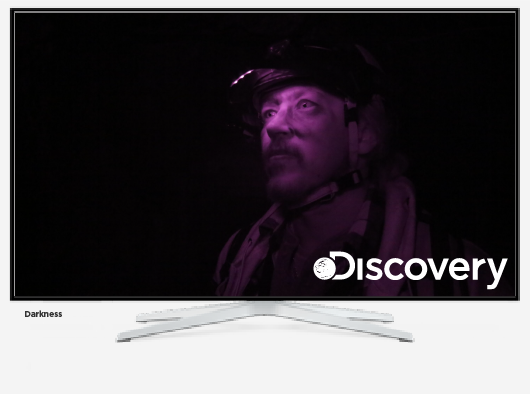 Never miss your faves again. A candy shop of shows and movies. 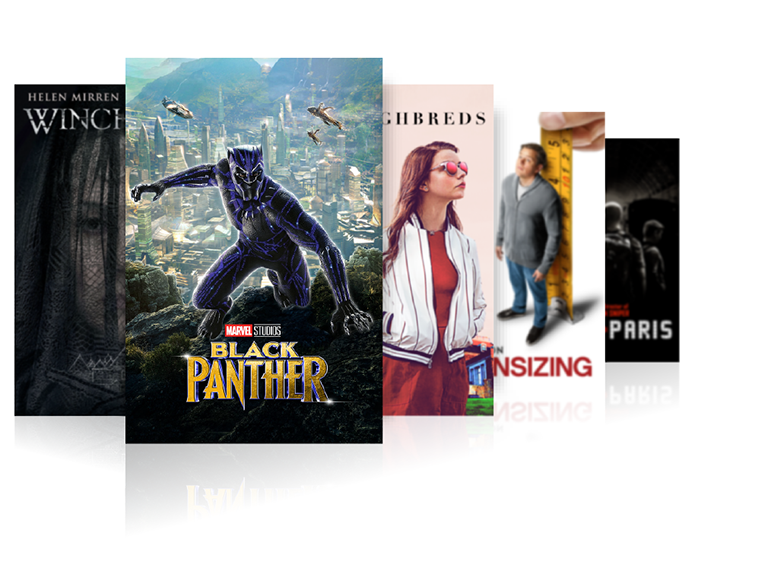 Catch top shows and tons of blockbuster movies anytime with our incredible Flow On Demand library. Big entertainments for your little ones. 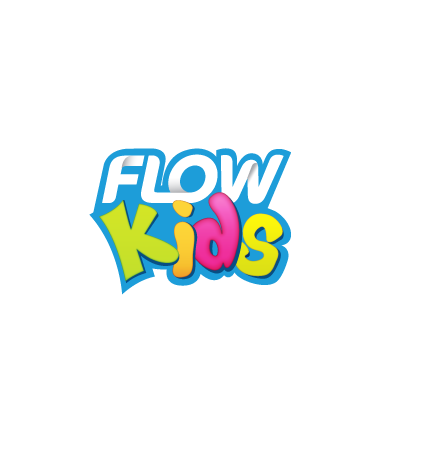 With Flow kids, your kids can enjoy thousands of hours of kid friendly entertainment with parental controls for your peace of mind. 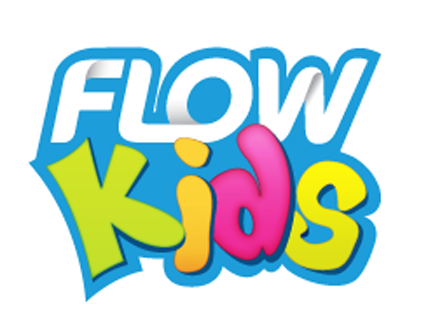 Fun and educational cartoons, live action shows and engaging games anywhere and anytime. 100% mobile connectivity on the network proven to be the best by an independent report. 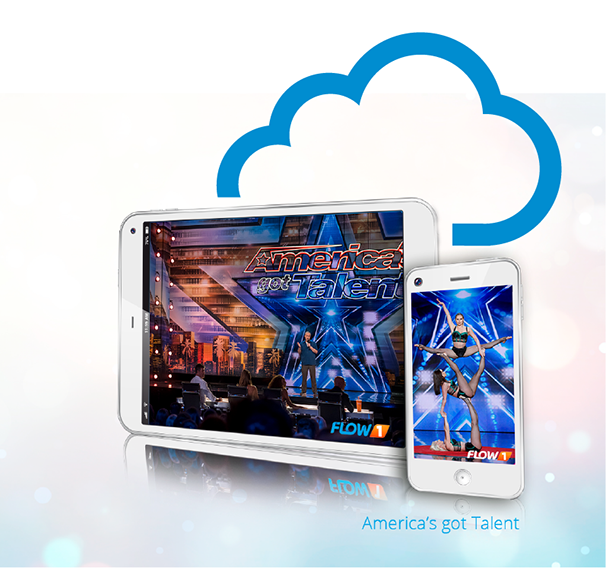 Flow's 4G LTE mobile network beat the competition for voice and data performance and has been proven by an independent report to have excellent call quality, the fastest mobile data speeds and is the best for streaming and downloading.